Aware, live fully in the Present moment, Positive thinking and be Yourself. earth and in heaven on the right path (moksatham jagadhita ya ca iti dharma). Positive and then (e) be conscious to yourself how to be happy. The weakness will wear off if you are happy. Positivity and “Y” for Yourself. The golden ways how to be HAPPY can not be just visualized, thought and discussed. However, we must be aware of how to realize it, materializing into (A). Personal treatment or Retreat packages (B). Sami will explain it into a consultation of the concept theory how to be HAPPY. (C) The Techniques how it’s work. for details information & what you can get from. 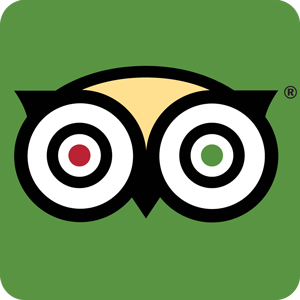 believe it, take a look the testimony of this website and trip advisor. God always be with you.